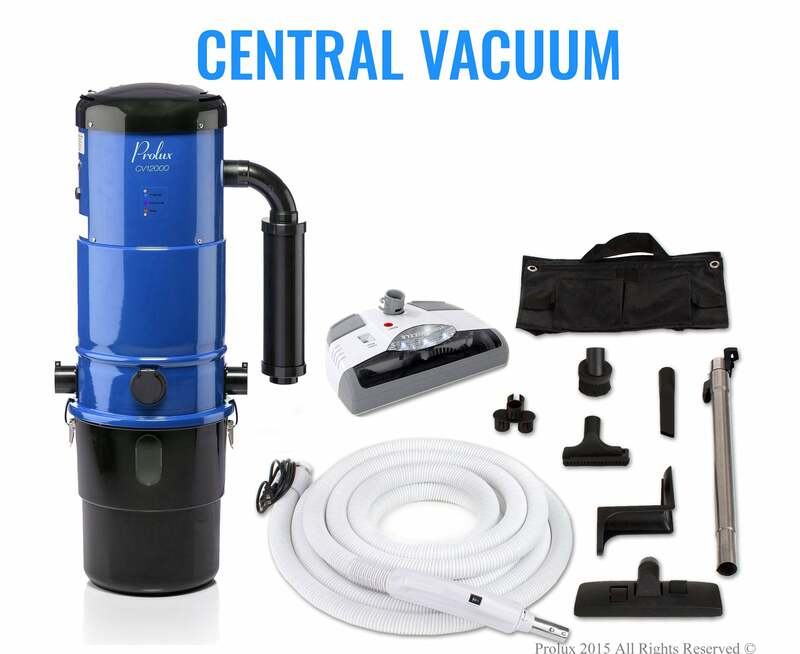 Prolux 7000 Sealed HEPA vacuum includes 125 CMF, powerful deep cleaning 1300 watt 12 amp thermal, by pass protected motor. Ergonomic handle with on/off switch and automatic floating head makes this machine a breeze to vacuum with. 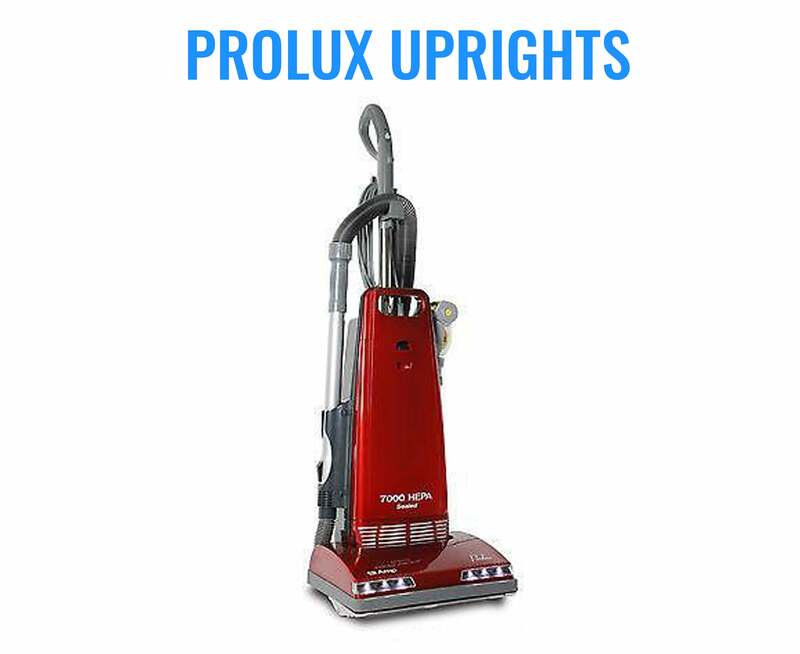 The Prolux 7000 is an easy to use deep cleaner designed with steel brush roll and bottom plate which ensures the buyer that this vacuum is built to last. Prolux 7000 Sealed HEPA Vacuum - Sealed hospital grade HEPA filtration is just one of The Prolux 7000's 3 levels of filtration. 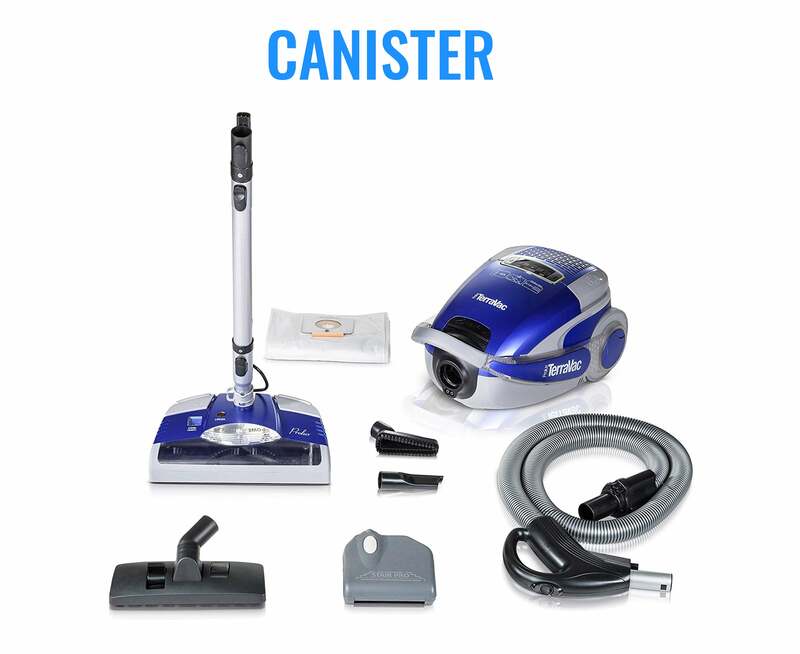 This ensures that all the dirt and allergens stay inside the vacuum which makes this vacuum perfect for allergy and asthma sufferers. 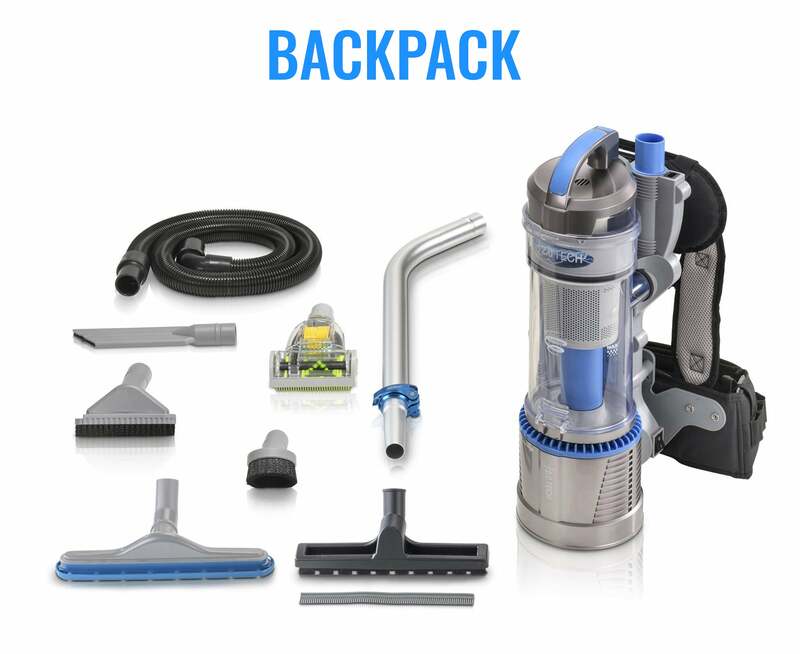 On Board Tools - The crevice, duster brush, upholstery tool and extra wand are conveniently stored on the vacuum for easy storage and use. High quality, transparent on board hose and extendable metal wand allow user to reach high (up to 12 feet) and hard to reach areas with ease. Includes Turbo Nozzle Mini Head - The Mini Turbo Nozzle is an extremely durable tool with air driven brush roll which attacks deep dirt and works phenomenally well on PET HAIR. Sealed Motor By-pass Technology - The Prolux 7000 uses a sealed motor chamber which does not allow any dirt or dust to pass through the motor. Convenience - Motor insulation for quiet vacuuming, full bag indicator light, 30 foot cord, suction bypass control for light dusting needs, soft vinyl wheels for cleaning hardwood floors, and bags are made of dual layer filtration fabric for the best filtration as well as thermal motor by pass. 7 Year Warranty - Shop with confidence as you are protected by the 3 Year bumper to bumper warranty (covers everything except filters, bags and tools) and 7 Year motor warranty. I rarely write a review, Im not receiving any compensation for writing this review. I have 4 dogs and it amounts to a ton of hair and dirt. I have owned several vacuum cleaners over the years including a Kirby. I spent a lot of time researching before deciding on this prolux, I almost went with the Miele at about twice the price. I cant stress enough how great of a job this vacume cleaner does. This is a sharp looking vacuum. It is not difficult to assemble, just make sure you take out the screw for the handle before you insert it. The unit is not overly heavy nor is it paper light like the cheap vacuums that don't last, it rolls smoothly, and has good suction. The telescoping wand is pretty nifty too when you need to reach up to higher spaces for dusting or cobwebs. This unit Comes with a nice assortment of attachments that are easy to use. The dusting brush is great for cleaning dusty levelor blinds in a jiffy. I would definitely recommend this unit, as it is well worth the cost. Powerful, reliable. Best friend of a cat owner. Long cord, no odors like other cheaper brands or models. So far so good. Just a little trouble with getting the handle installed as the instructions weren't as clear as they might have been. Cleans well.